One more card for today. This one for Addicted to Stamps holiday challenge. 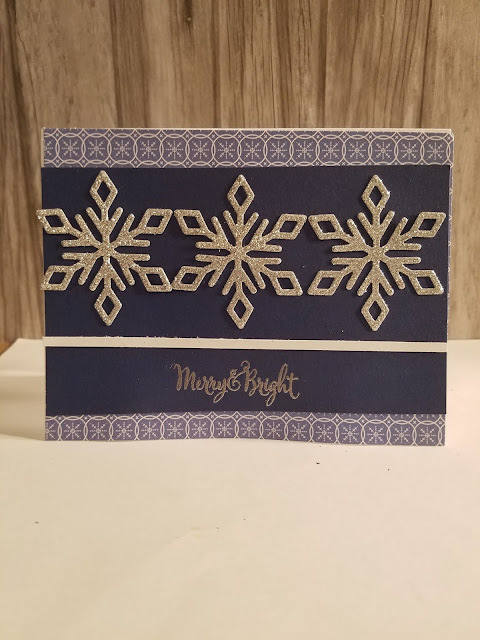 I used the Blessed Beyond Measure Stamp of the Month set. The pumpkin was stamped in the new Tangerine ink. The sentiment stamped in Memento Tuxedo Black. The leaves were cut out using the CTMH Artbooking Cricut cartridge. I used 2 retired CTMH inks - Autumn Terracotta for the border sponging and Barn Red for the leaves. Thanks for stopping by! Lovely card, the colors just invoke the season, makes me looking forward the autumn sun. 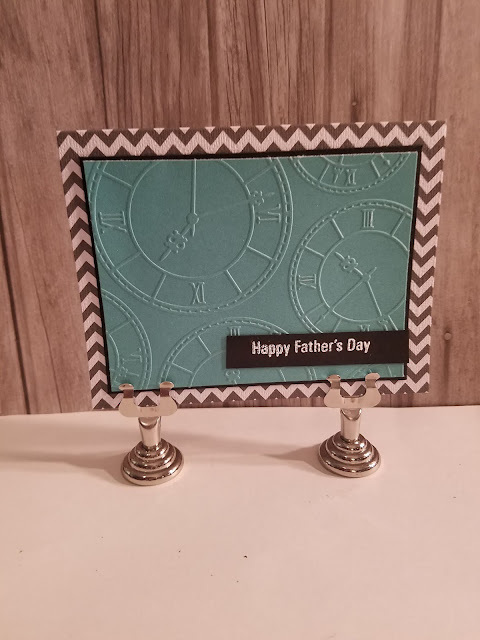 Thank you so much for joining us at Adiicted to Stamps and More! 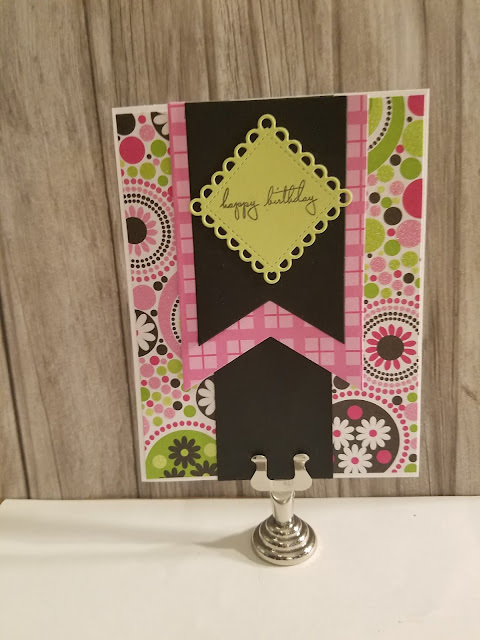 Gorgeous card, Tammy! I love the colors you chose and the border sponging. 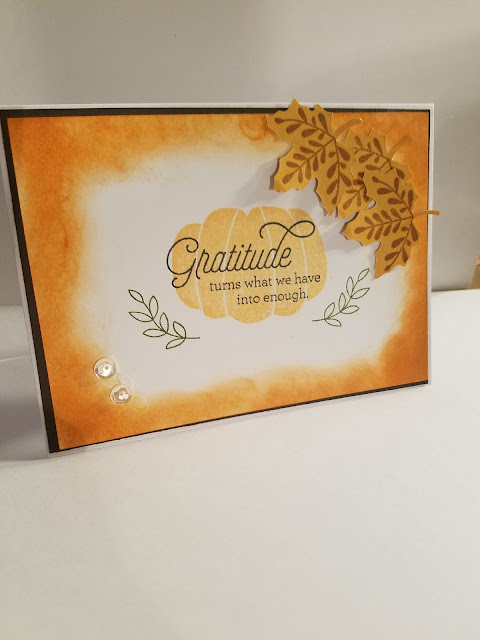 Thanks for sharing it with us at Addicted to Stamps and More blog--please join us again soon!